Whether to refer us a case, seek advice, or partner with us on a matter, other lawyers come to Gilling Legal Group. Mr. Gilling’s knowledge and experience in serious personal injury cases speaks for itself. 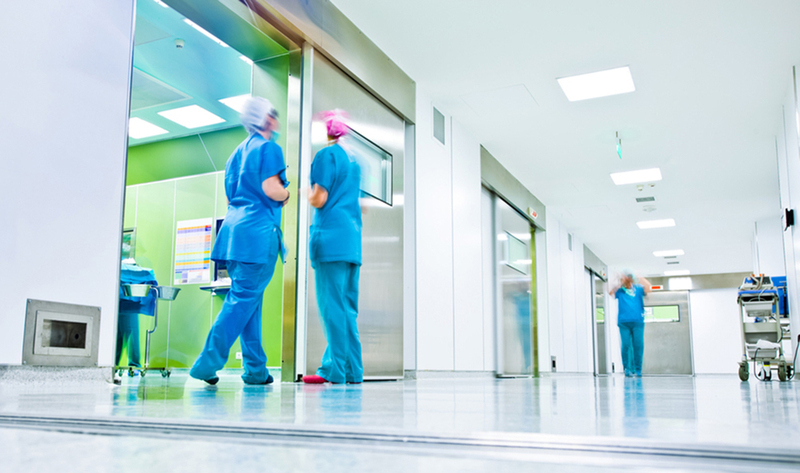 We focus our practice on cases involving catastrophic injury or death. We have the experience necessary to navigate through multiple possible defendants, complex medical issues, lost wages and life care claims. With more than 20 years of experience working with insurance companies, we know how to achieve the best result for you. Mr. Gilling’s recoveries for his clients over the years include several multi-million dollar recoveries. 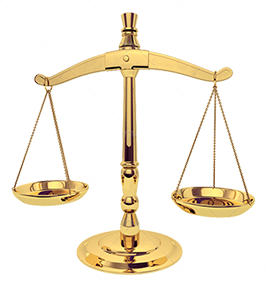 While every case is not a million dollar case, Gilling Legal Group strives to achieve for every client a balance between the best possible result for the client while keeping costs as reasonable as possible. 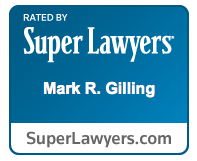 Mark Gilling represented me and my family in a car accident case when our tire blew out on the highway. My son was seriously injured and several of my family members injured. Mark helped us get a great result. He explained things to us and helped us during a hard time. He is a good lawyer and very knowledgeable. I recommend Mark Gilling and would go to him again. I call Mark the Man with the Golden Mind because of the successful results he achieves. *Results obtained are the results of Attorney Mark Gilling and in some cases, the combined results of Mark Gilling and lawyers he has worked with as joint counsel. This includes several different firm names and cases where his current or prior law firm was co-counsel. With more than 20 years experience in the practice of personal injury law, we have the knowledge and experience to represent you. Lawyers all over the United States have sought out Gilling Legal Group for counsel on various matters. Whether to refer us a case, seek advice, or partner with us on a matter, other lawyers come to Gilling Legal Group. Mr. Gilling’s knowledge and experience in serious personal injury cases speaks for itself. “I call Mark the Man with the Golden Mind because of the successful results he achieves,” says Phoenix attorney Dan Evans. Mark Gilling founded the Gilling Legal Group in 2011 with an eye towards helping the seriously injured better face the companies or individuals who harmed them and receive the compensation they deserve. Having practiced law for more than twenty years in both Arizona and Michigan, Mr. Gilling has the knowledge and experience to stand up to the corporations and insurance companies and fight for his clients. Call 911 for emergency medical help or proceed to your local hospital for non-emergency medical help. If you are in an auto accident and you are able, notify the police so a police report can be prepared to preserve details of the accident. If you or a family member or friend is able, record details of the accident scene, vehicles, and your injuries through notes, photos or recordings. Cooperate fully with the police, but be cautious about people other than police requesting statements, including the insurance company. They may not be looking out for your best interest. A STATEMENT CAN BE USED AGAINST YOU IN A LAWSUIT. If at all possible, seek advice from a lawyer before giving any third party a statement. We can help. We come to you, at home or in the hospital. Our initial consultation is free. 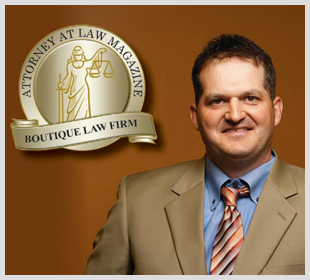 We will evaluate your case and help you get the outcome you deserve.